Tasting note: Vibrancy all round, colour, nose and palate. Highly aromatic with white pepper, blueberry and smoky hints. The Barbera brings lifted fruit characters to the palate, blackberry, blueberry and a touch of pepper while the Nebbiolo adds a savoury, herbal edge. Grainy/chalky tannins. 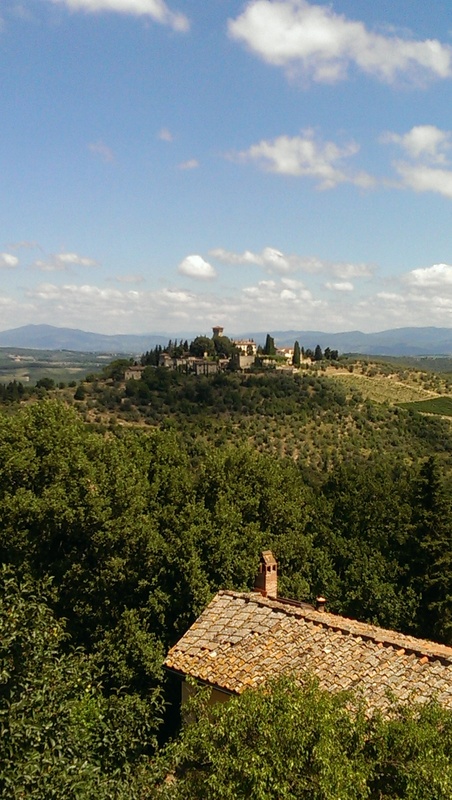 Overview: The urge to write ‘Primitivo is a variety steeped in controversy’ overcomes me but then I remember that in this instance the word ‘controversy’ maybe synonymous with ‘incredibly, and blindingly mundane’ to the average wine drinker. 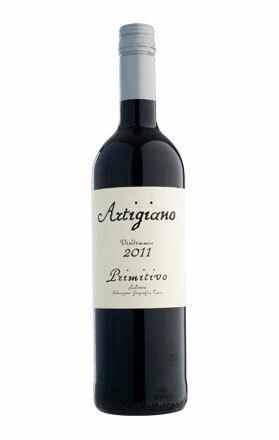 Long story short, Primitivo is an Italian variety that was grown for a long time in California as Zinfandel. It was believed that Zinfandel was unique to America but DNA testing was performed on Zinfandel in 1993 and ermahgerd! Zinfandel turned out to be Primitivo. So there is your controversy. Its also a b#@$%&d to grow due to its large bunches that ripen unevenly. This means that there can be under ripe grapes as well as very ripe on the same bunch. Some producers let the entire bunch ripen which means that by the time the under ripe grapes reach the right baumé (sugar level) the already ripe berries have a higher concentration of sugar which often translates to higher alcohol levels. This method eliminates the chance of harvesting under ripe berries that would add bitterness to the finished wine. Others hand pick the bunches to discard of the under ripe berries so they can achieve the right baumé. This wine has actually achieved a nice balance between big, juicy and powerful and lean and restrained, probably due to larger scale harvesting. Tasting note: A nice blend of sweet and savoury on the nose, plum, five-spice and cedar. The palate is quiet full and dense with characters of plum and subtle blackberry with under lying notes of white pepper and grainy tannins. Final Say: Fantastic value, you can pick it up for $15-20 a bottle. Overview: Grillo is not a variety that I am overly familiar in so I won’t rattle on for too long. It’s a variety that is native to Sicily and is quite delicate and neutral. This wine reminds me of those great value Italian table wines that won’t take the world by storm with their complexity but are a great drink for the price. Tasting note: Soft aromas of fennel, straw and talc. 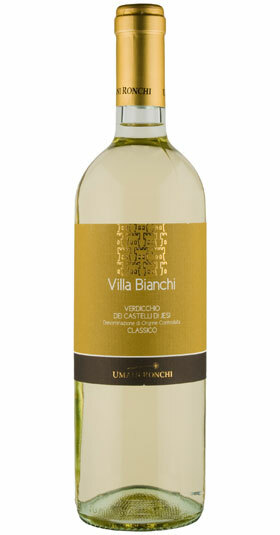 A savoury palate, with a zesty acid, lemon, lime and finishes with delicate talc. Fresh and simple.